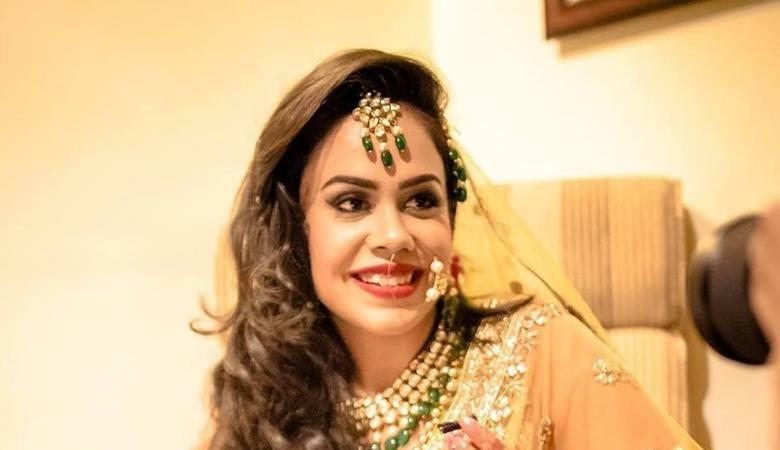 Based in Delhi, Pooja Sonik believes that once you sit on the makeup chair, it’s your calling to be pampered and look beautiful. She keeps herself updated with the latest techniques, trends and products. She makes sure to go that extra mile to give you that natural look or any look that you would like. 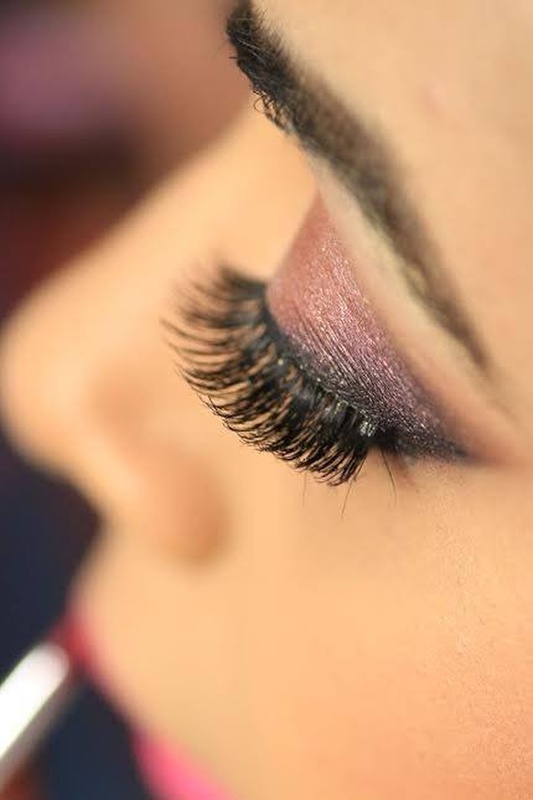 She has vast experience in makeup for fashion shoots, video shoots, bridal, party, etc. 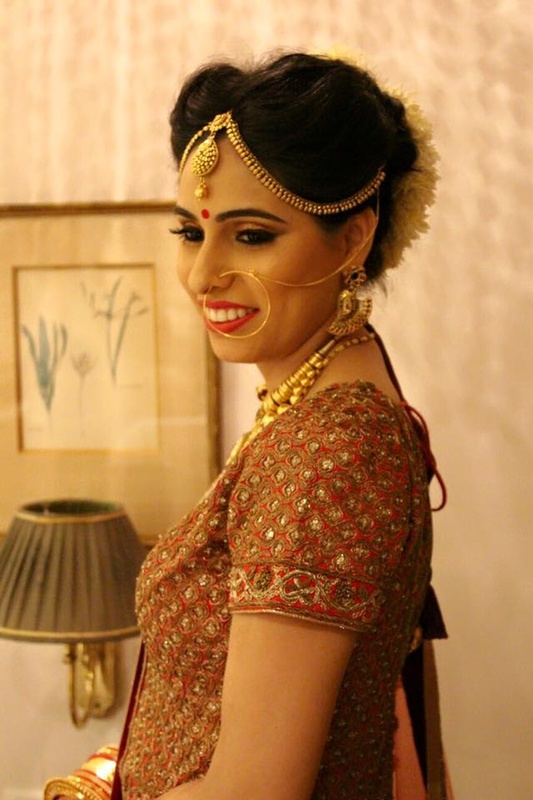 Pooja Sonik Hair and Makeup is a Bridal Makeup Artist based out of Delhi . 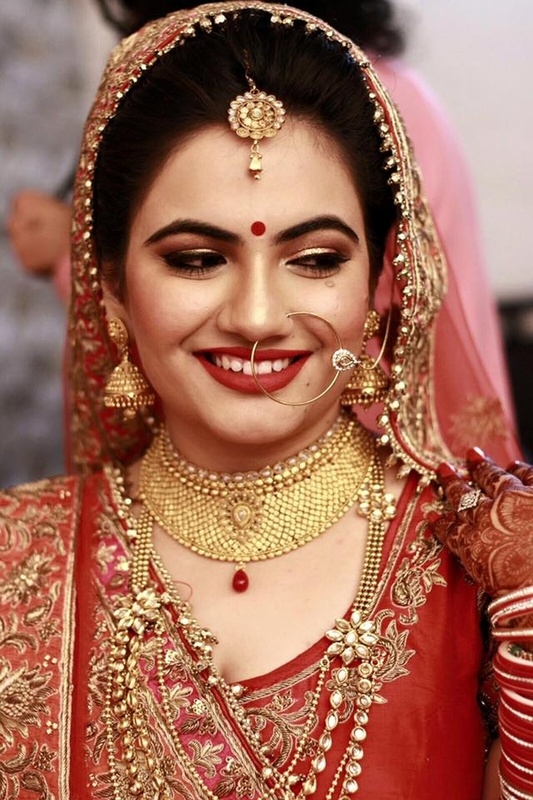 Pooja Sonik Hair and Makeup's telephone number is 76-66-77-88-99, Facebook page is Pooja Sonik Hair and Makeup and address is New Delhi, Delhi 110001, India. 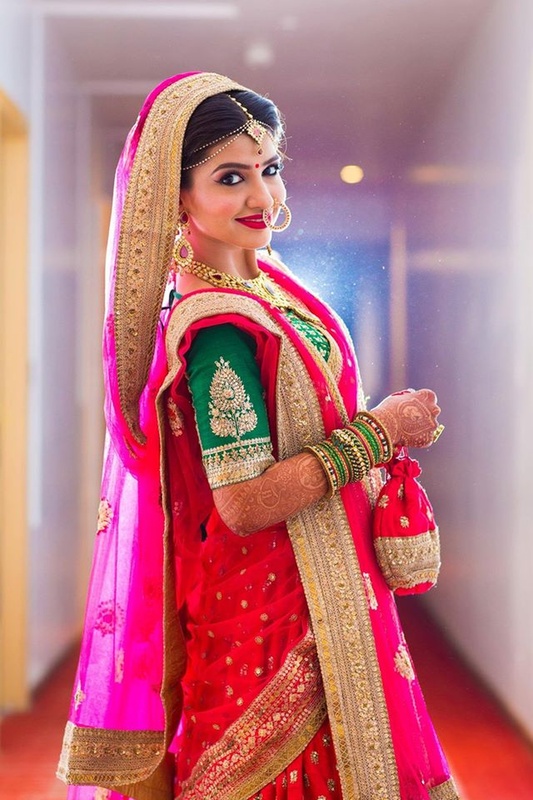 In terms of pricing Pooja Sonik Hair and Makeup offers various packages starting at Rs 10000/-. There are 1 albums here at Weddingz -- suggest you have a look. 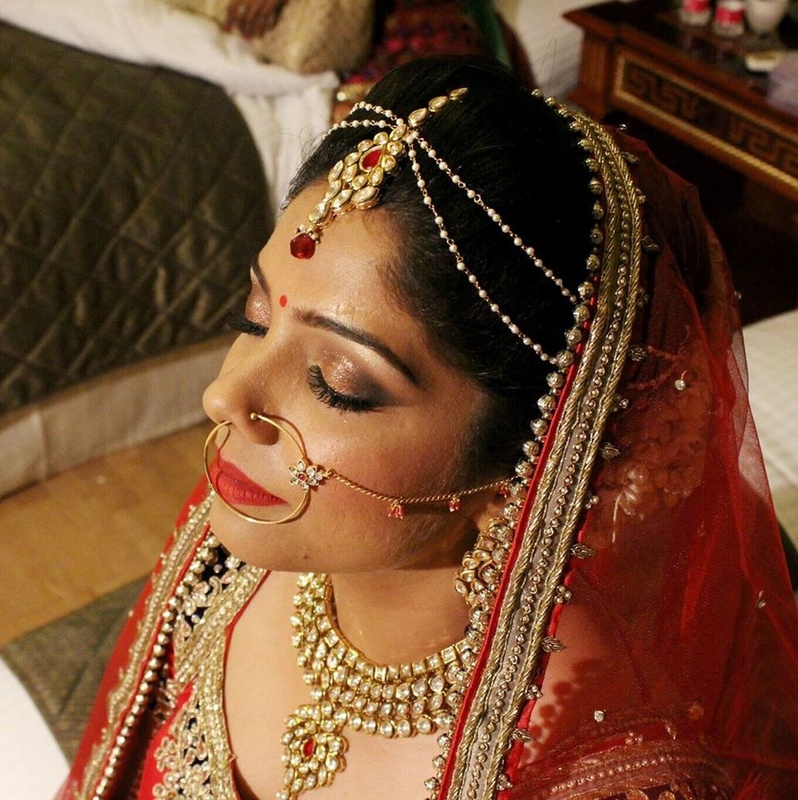 Call weddingz.in to book Pooja Sonik Hair and Makeup at guaranteed prices and with peace of mind.